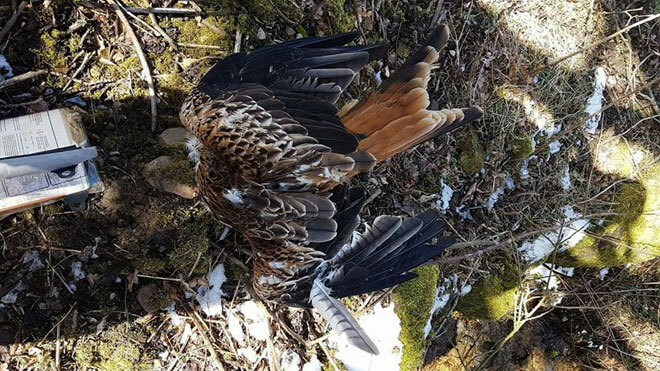 The red kite featured in the three attached images was found dead yesterday (19-03-2018) on Ilkley moor by a walker. The incident has now been reported to the appropriate organisation who have arranged to collect the corpse later this morning and send the body for toxicology examination. At this point in time we do not know the cause of the kites death and therefore must not speculate until these tests have been completed. A brilliantly swift piece of reporting, why can’t all such cases be put in the public domain in a like manner?. ……. except that it wasn’t found on Ilkley Moor. In fact Bingley Moor and Hawksworth Moor lie between Ilkley Moor and where the bird was found on a bridleway through farmland. Swift reporting is brilliant if it’s correct. If it isn’t it could lead to problems, especially given the politically sensitive issue of driven grouse shooting in that area. Confirmation of the location should have been sought before the finding was given such specific headline treatment. On a more positive note, the finding of this bird highlights the significance of walkers in the countryside keeping their eyes open for anything of a suspicious nature. 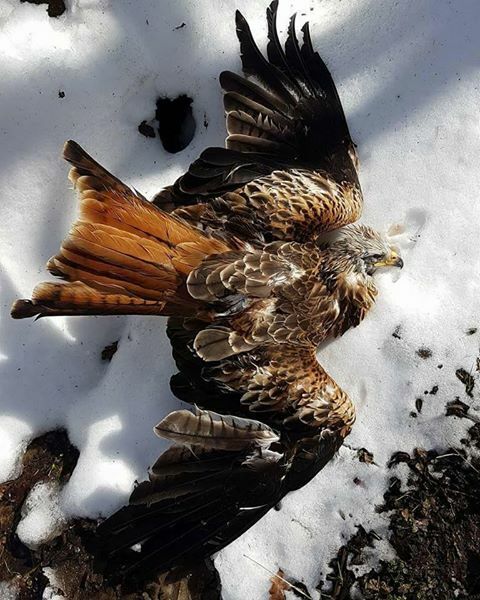 Over half of the persecution victims recorded by Yorkshire Red Kites have been found and reported by either walkers or field study workers. 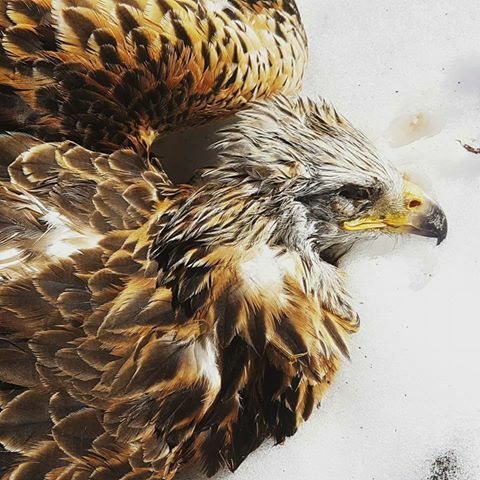 Finders should call the Police by dialling 101 and asking to speak to a Wildlife Crime Officer. Alternatively they can be reported on the above website, as occurred in the present case.